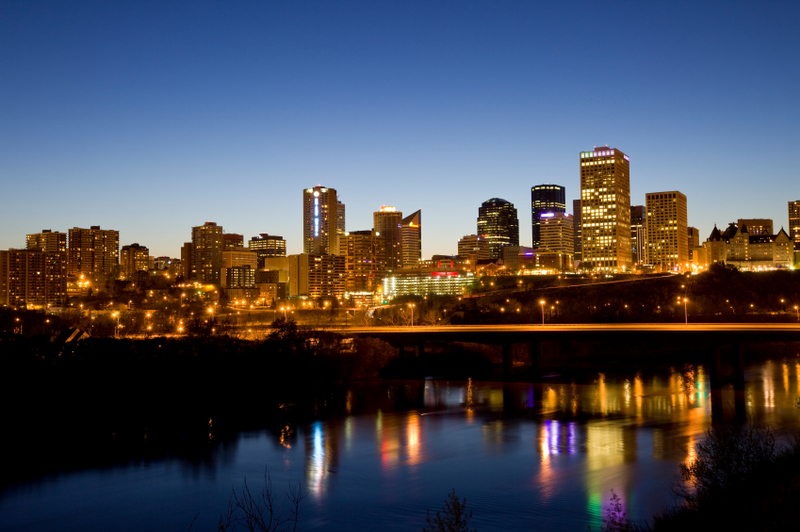 This survey is an opportunity to provide your thoughts on the City of Edmonton?s non-market housing investment pause (also known as the moratorium). The survey will take approximately 10-15 minutes to complete. The survey will be available from January 8-24, 2016.